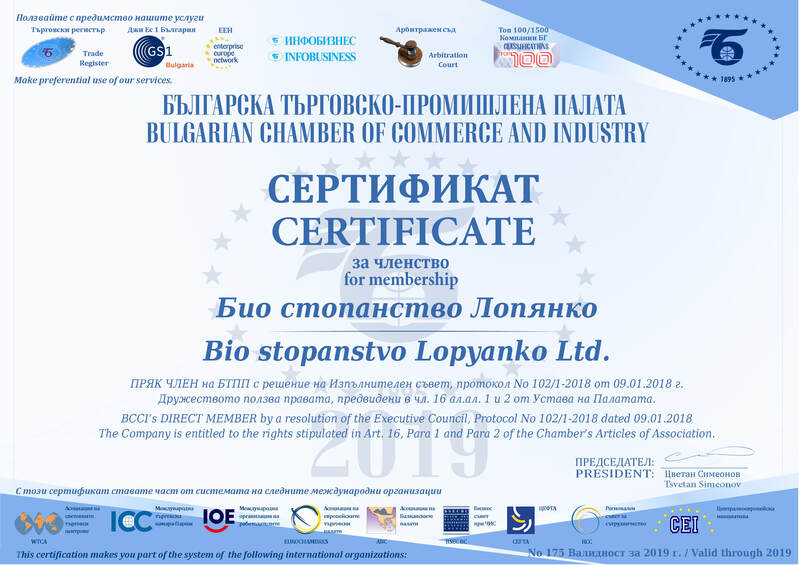 “Bio Company Lopyanko” Ltd. is a young company, established in 2013. The main business activities during the last 4 years were in the agricultural fruits & vegetables sector together with harvesting mulberry yields and polycultures. 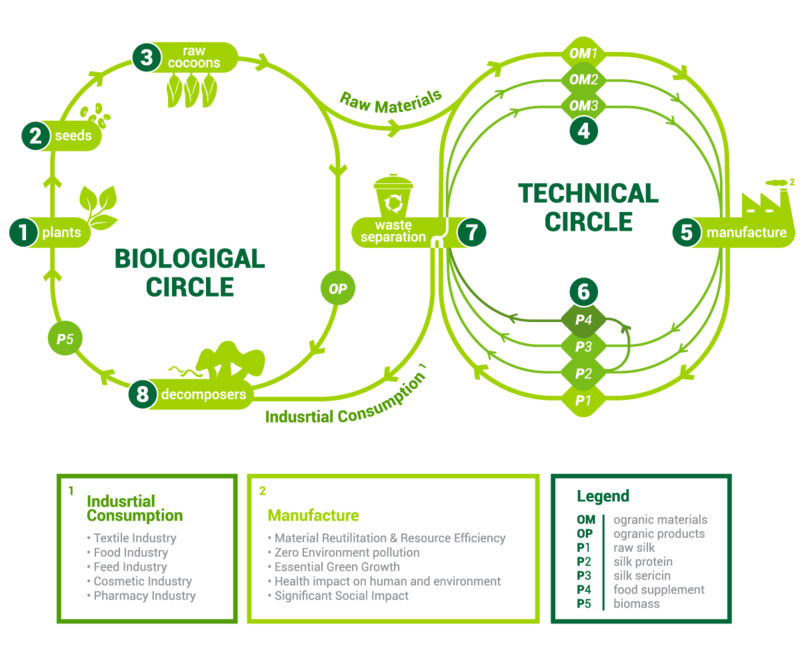 The Business development team of the company is focusing over research and development of a new concept in the field of organic, 100 % pure agricultural production. 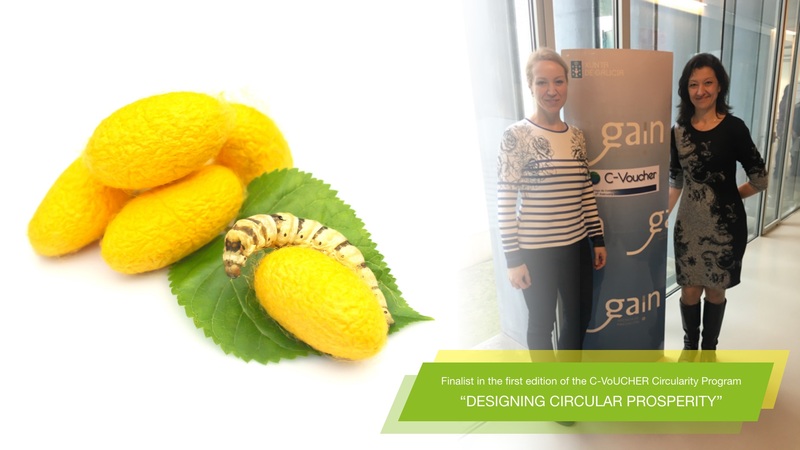 This process led us to the idea to develop and build a new technology, based on silkworm – derived products for feed and food industries and selling them on global markets. Copyright © Bio Company Lopyanko Ltd.